If you are interested in enjoying nature in its raw form you need to head to some of the top wildlife sanctuaries in India that offer better view and options to enjoy nature. India has more than 442 wildlife sanctuaries also known as Category 4 Protected Area and therefore India provides a lot of options that you can look out for when you are excited for a nature’s tour up close and personal. I think sometimes too many choices make it difficult for travelers to decide where they should head because nature lovers need more excitement and better environment that can allow them to feel the animals in the wild right in front of them in their original form. Let me take you on a virtual trip and tell you more about the top 3 wildlife sanctuaries in India that you cannot afford to miss. If this is your first visit to any wildlife sanctuary then you should start it with Jim Corbett National Park that offers the best wildlife sanctuary experience. 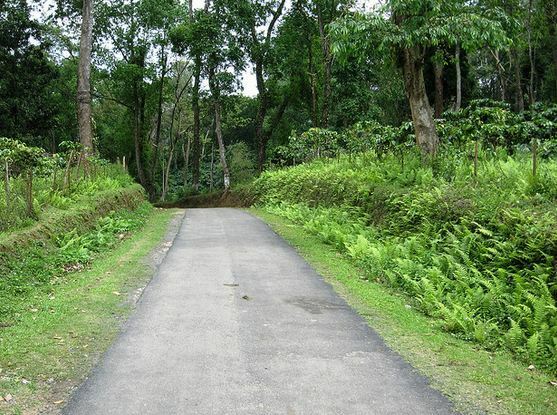 Established in 1936 it is one of the oldest national parks in India. It is located in the Nainital district of Uttarakhand and became the first national park to initiate the Project Tiger campaign. 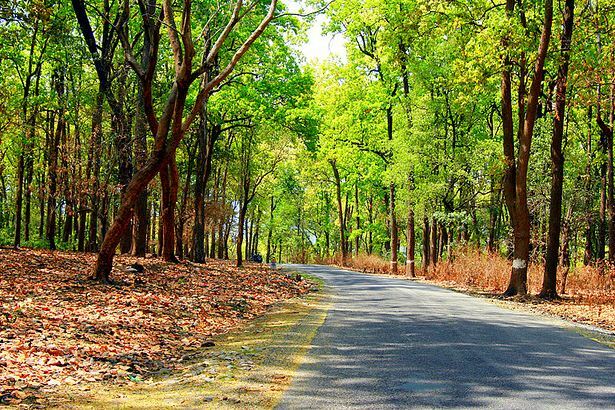 With 520.8 square kilometer of space Jim Corbett National Park offers wide range of hills, riverine belts, grasslands and large lakes as well where you can enjoy natural landscapes. You can find around 110 species of trees, 580 bird species and 25 reptile species. Although, venturing into Jim Corbett National Park during monsoon is not a very good idea there are many nature lovers that actually do enjoy visiting it. 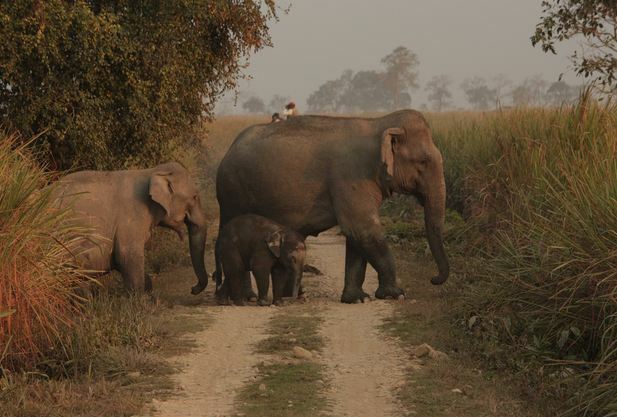 The best time to visit Jim Corbett is from November to June as you get better chances to see the animals in clear view. You can view animals here like Uttaranchal leopards, Himalayan black bears, Langurs, Rhesus monkeys, sambar deer, spotted deer, golden jackal, Asian elephants and the Bengal Tiger. 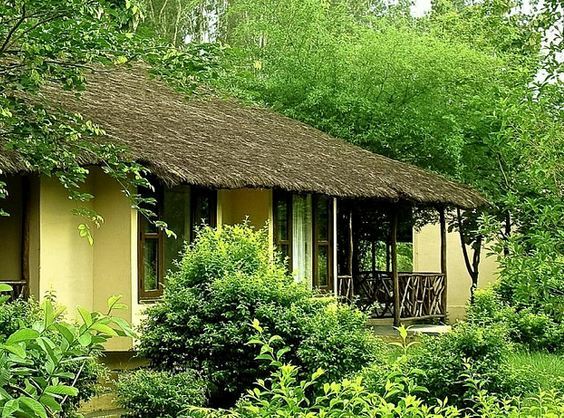 If you want to reach Jim Corbett National Park you can stay in Ramnagar which is well connected by road with New Delhi, Kanpur, Bareilly, Ranikhet, Lucknow and Dehradun. You can also use the train route through New Delhi or through Kanpur. If you are crazy about wildlife and especially tigers just pack your bags and head to Kaziranga National Park in the Golaghat and Nagaon districts of Assam. This World Heritage site is home to Great One-horned Rhinos and you can find plenty of tigers in here that you can capture on your camera. Kaziranga is also home to many bird species and offers unlimited excitement to travelers and visitors that want to see nature from close angles. The park stands on the fertile alluvial soil that is formed by the erosion and silt deposition by the Brahmaputra river. The winter season and the summer season is the best time to visit Kaziranga National Park because it rains heavily in Assam during the monsoon time. You can also enjoy Asian Elephants and Asiatic Wild Buffaloes and Swamp Deer here. 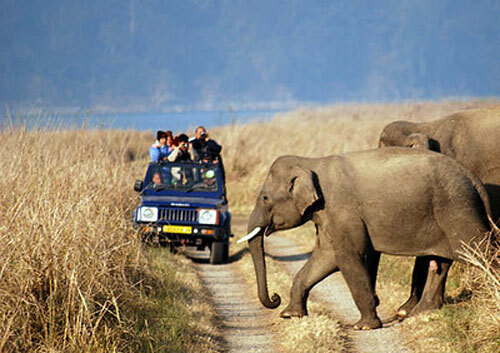 If you want to reach Kaziranga National Park Guwahati is the nearest city. 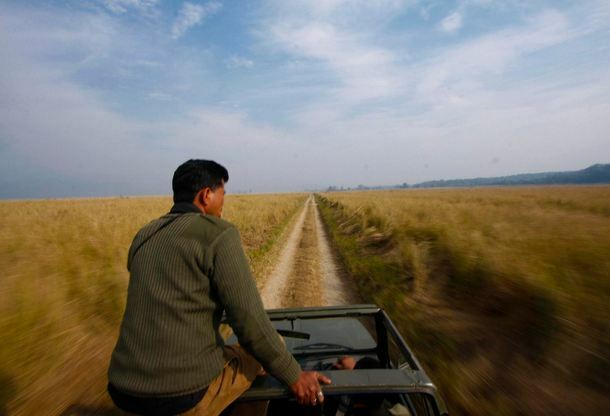 You can use NH-37 and enjoy four hours drive from Guwahati to Kaziranga. Johrat is also closer to the park which will take around 2 hours drive. Both these cities are well connected and they have frequent buses and taxis that you can use if you don’t have a car. Located in the Sawai Madhopur district of Rajasthan, Ranthambore National Park is among the largest national parks in North India. 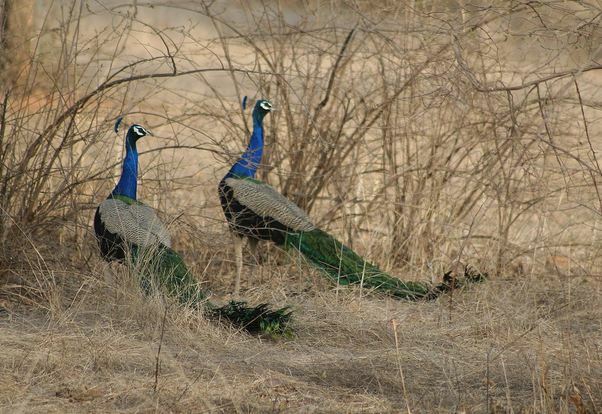 You can visit this place from November to May to spot tigers, leopards, wild boar, sambar, hyena and chital. If you like safari rides this is the right place to be as the park offers safari rides that last around 3 hours. The safari rides starts at morning 6:30 and afternoon 2:30 and will cost around 800 to 100 Indian Rupees. 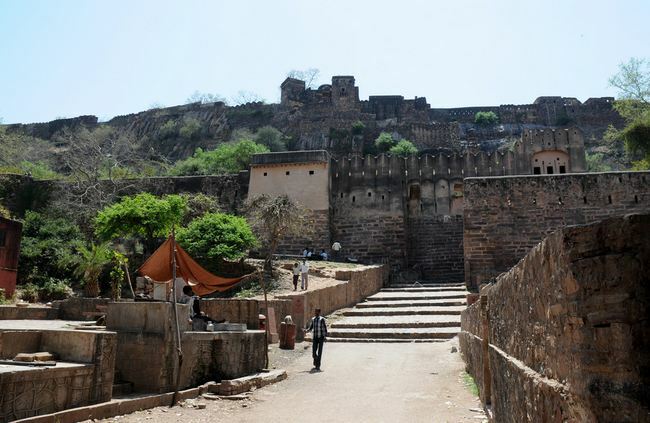 When you are here do not forget to take a look at Ranthambore Fort and Padam Talao for a huge banyan tree. The park remains close in July and August mainly because of the monsoon period. 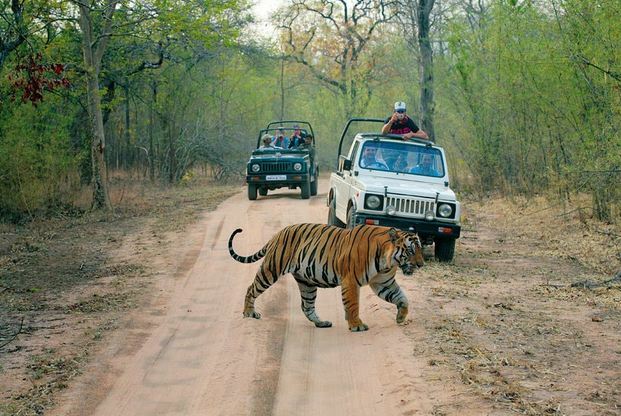 If you want to get to Ranthambore National Park you can get to Jaipur which is around 130 kilometers from the park. You can also pick up any train that halts at Sawai Madhopur railway station and the park is just 11 kilometers away from the station. You can also pick up buses from any city in Rajasthan to reach here. Thanks. You can follow me through email follow up option so that you stay updated on every article that I write on in the future. We are often for you to blogging and i also really thank you for your content. The content has really peaks my attention. I am going to take a note of your site and checking for fresh information.